Raise your hand if you remember coming home from school every day and planting yourself in front of Oprah for an hour. If you're an 80s baby, chances are, you spent a large part of your life watching Oprah. I remember watching interviews with my favorite celebrities (like Leo & Kate...from Titanic...duh), wistfully enjoying Favorite Things, and being entranced by self-help shows. I adored every minute of Oprah. A few weeks ago, I started listening to a new mini-series podcast called "Making Oprah." The show was produced by Chicago's NPR, so you can pretty much be assured it's a good one. In just a few episodes, the podcast covers the very beginnings of Oprah's rise to talk-show fame all while interviewing key players (including Phil Donahue), producers, stylists, and even Oprah herself. The podcast brings back some of the most memorable Oprah episodes, too. Yes, the one with the cars and the one with Tom Cruise are all mentioned, but it also discusses what magical mixture made Oprah's show so successful. It was fascinating and fun to relive all of the memories and all of the theme songs. It truly made me happy, and I even discovered a few things I didn't know. Definitely download it! 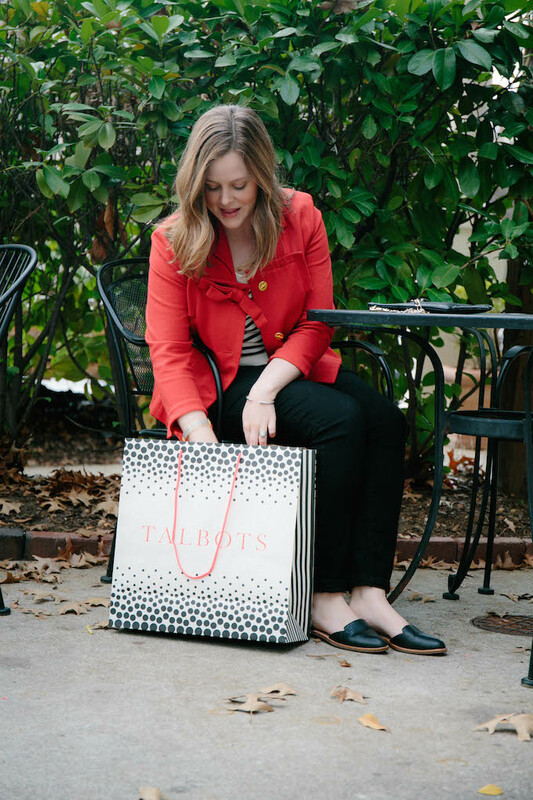 Ironically, just as I was finishing up the final podcast episode, I got an email about O Magazine's partnership with Talbots for a capsule collection. 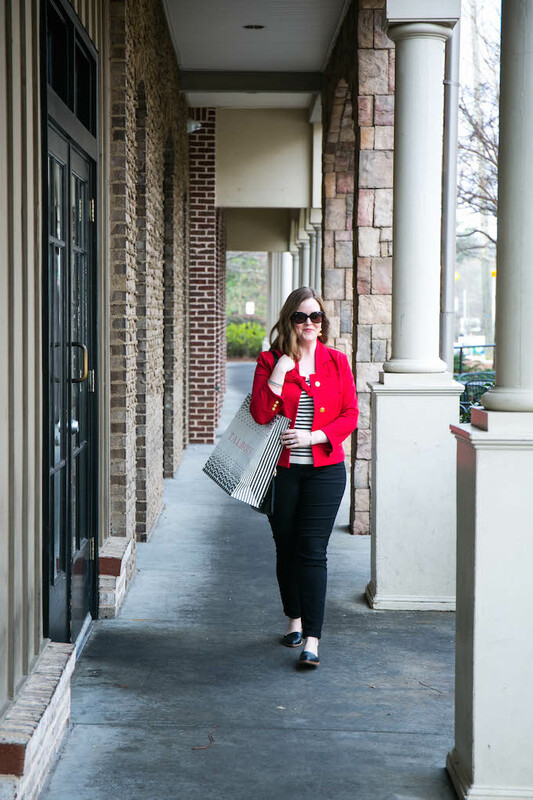 The collection features 9 items that can be mixed and matched together for a capsule wardrobe, and 30% of the proceeds benefit Dress for Success. 1. Shop the collection! 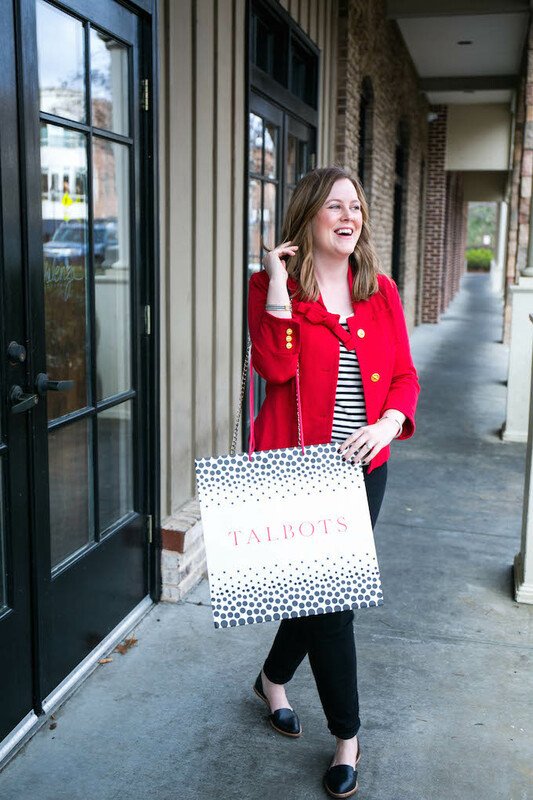 Visit your local Talbots store and get your shop on. 2. 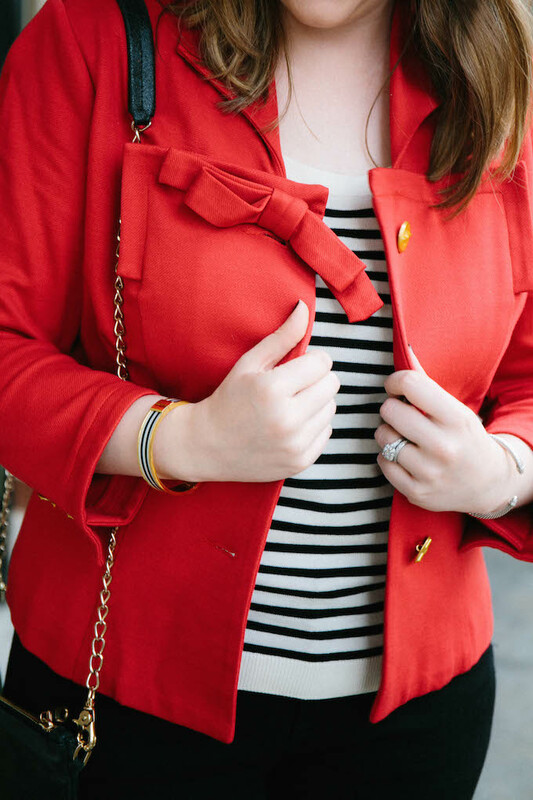 Donate gently used professional clothing to Dress for Success. 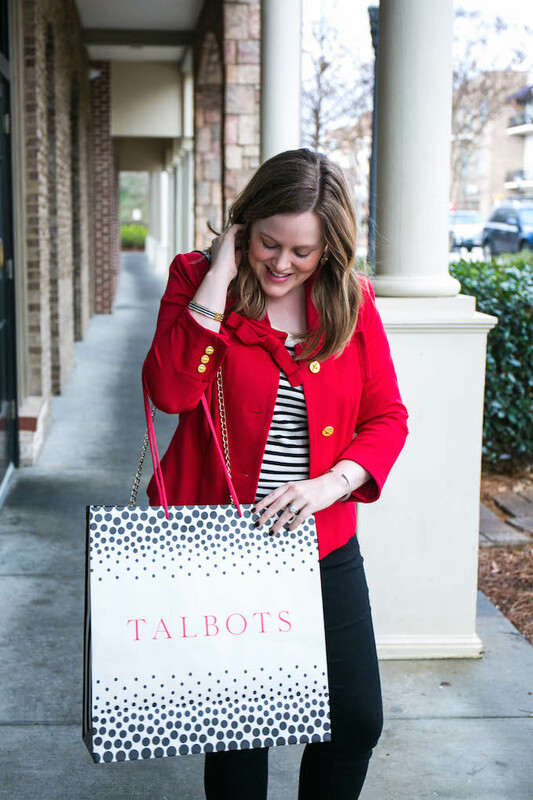 You can drop anything you have off at a Talbots near you. 3. 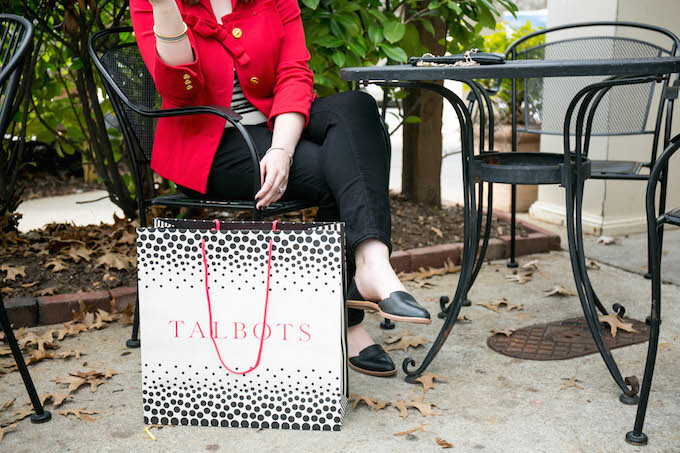 Give monetary donations to Dress for Success at Talbots or online. Amazing photos by my sweet friend and talented photographer Amber Corbi.